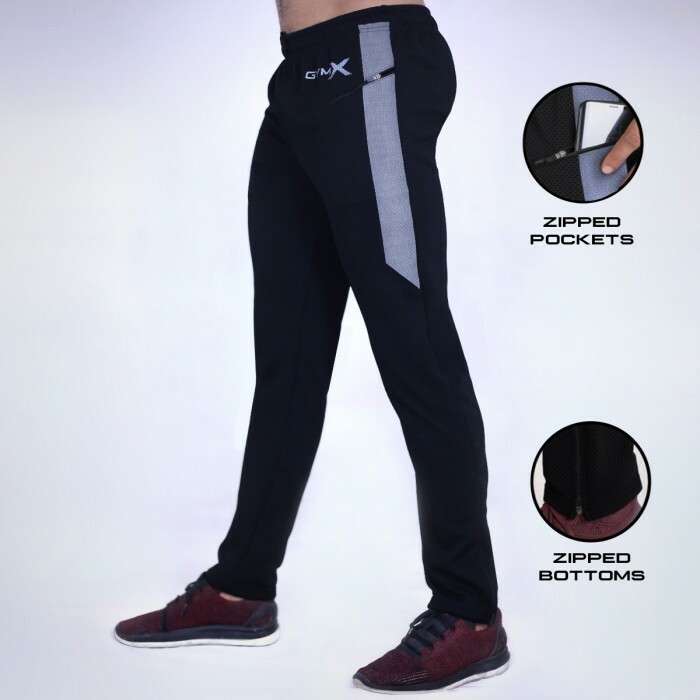 Experience unrivalled performance and fit with athleisure inspired design, making it a sensation inside and outside the gym. 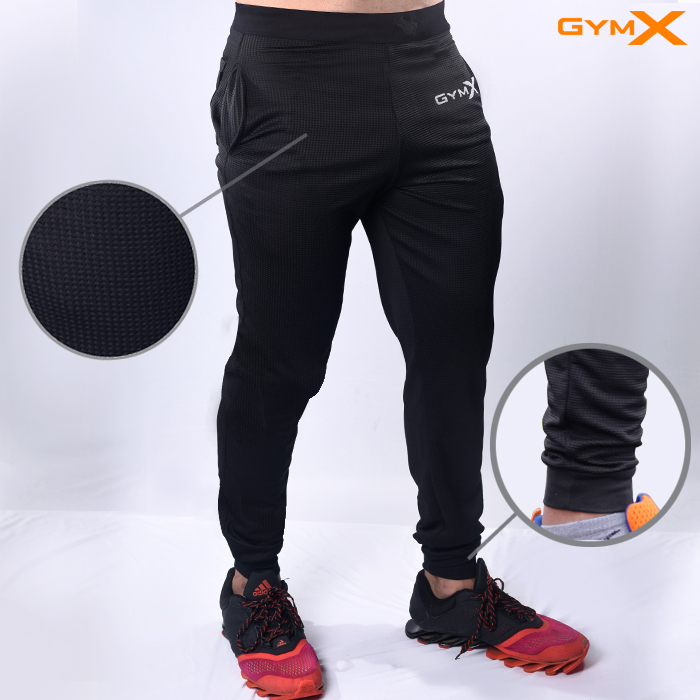 The dual tone fabric gives a distinctive advantage in any condition: the pores in the fabric wicks sweat keeping you cool and dry and the modern finesse outside makes it a stunner everywhere. 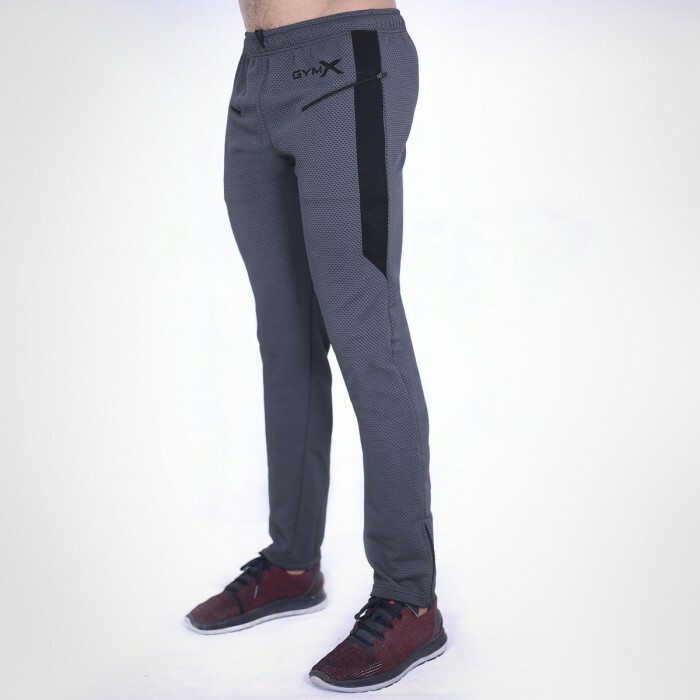 These sweatpants are light, with flex fit (stretchable) technology, offering free flowing movement. 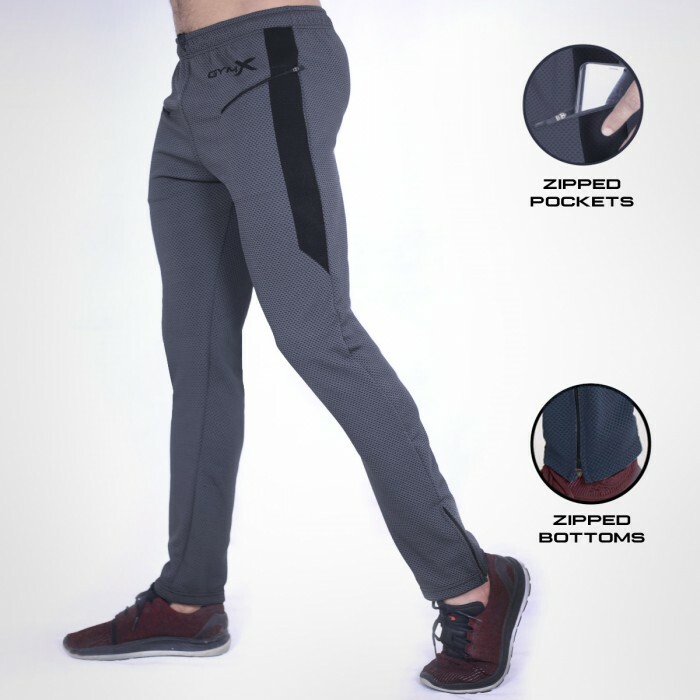 Features include asymmetrical zipped pocket add a sense of street style and bottom zips perfect the fit and form. Size Tip: Model is 5’10”, 79 kgs wearing Large size.